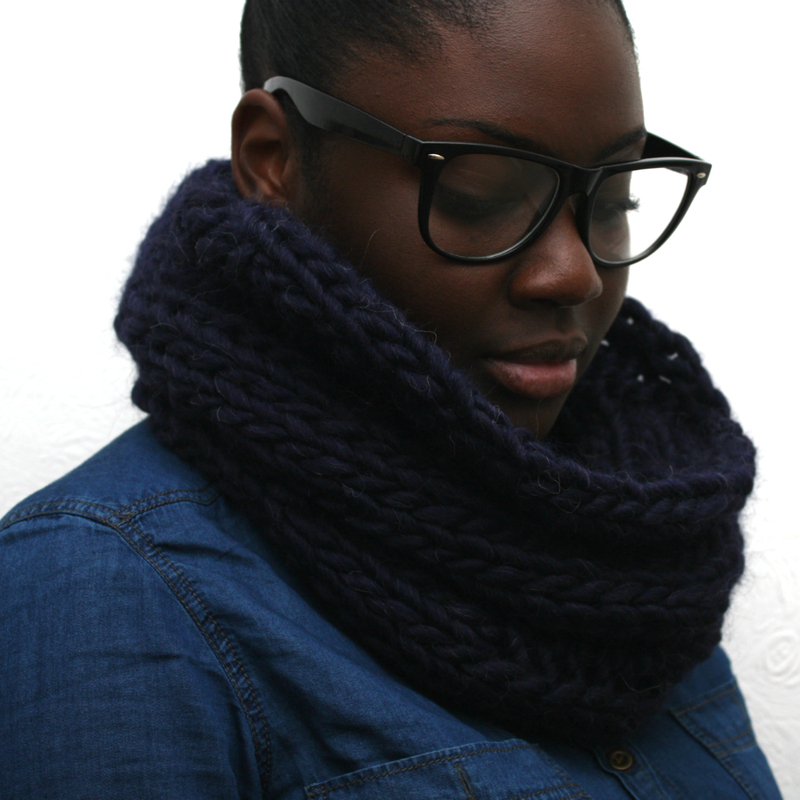 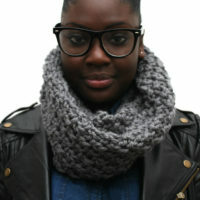 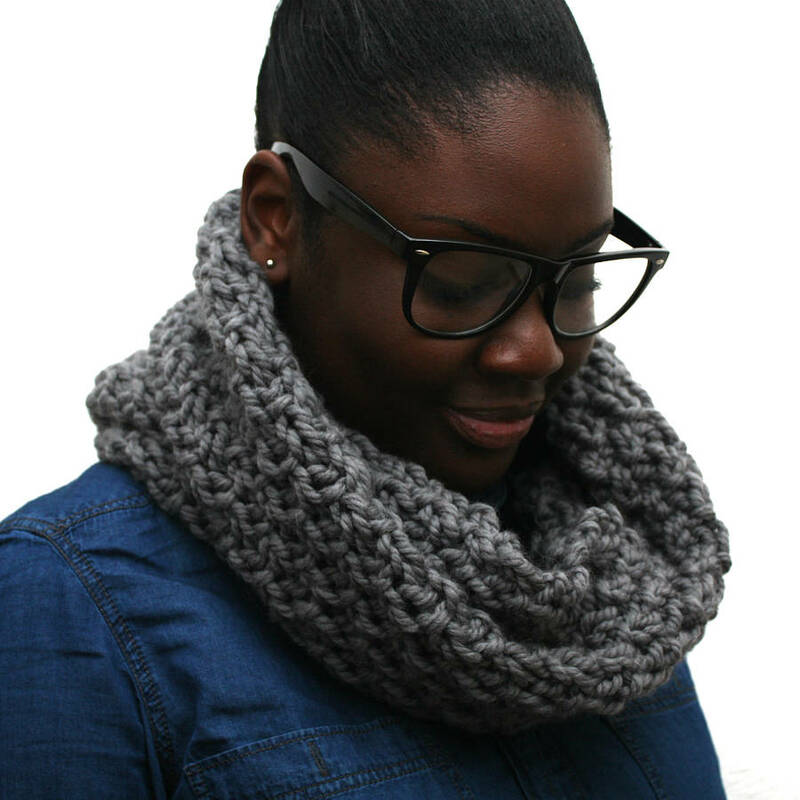 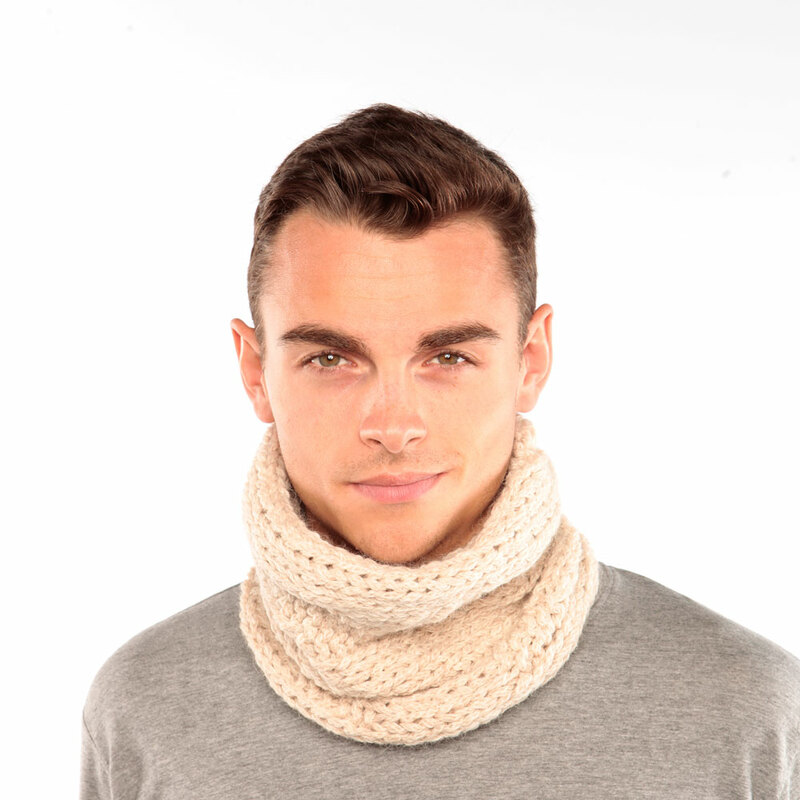 Call it a cowl, snood, neckwarmer, anything you like! 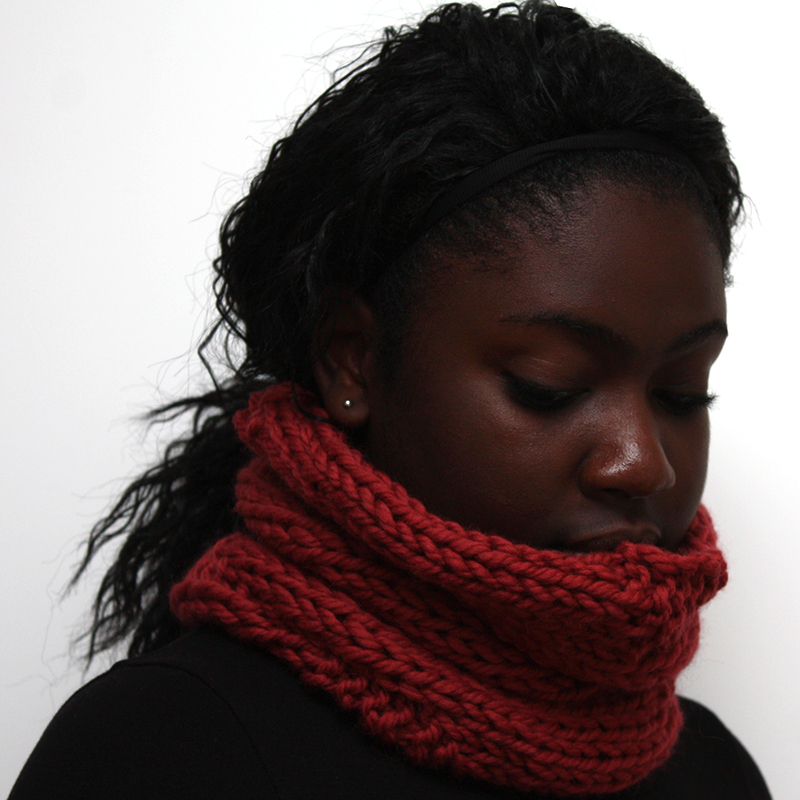 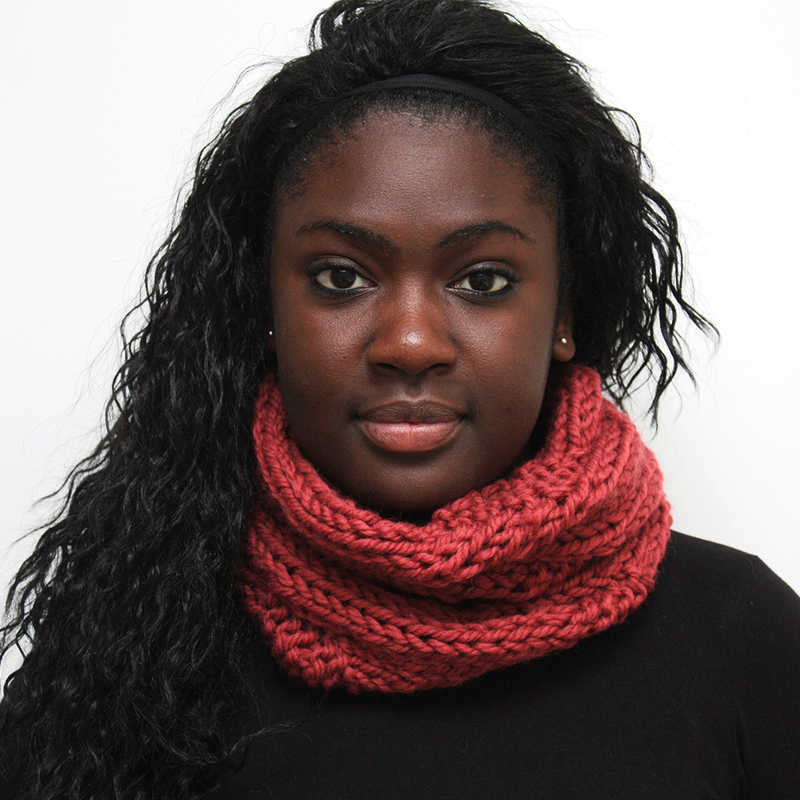 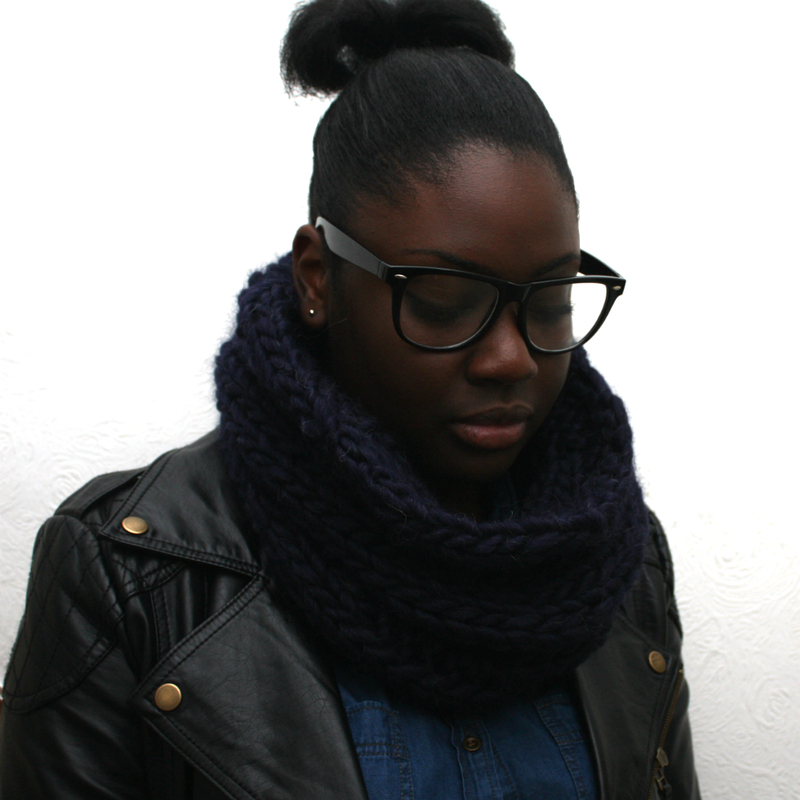 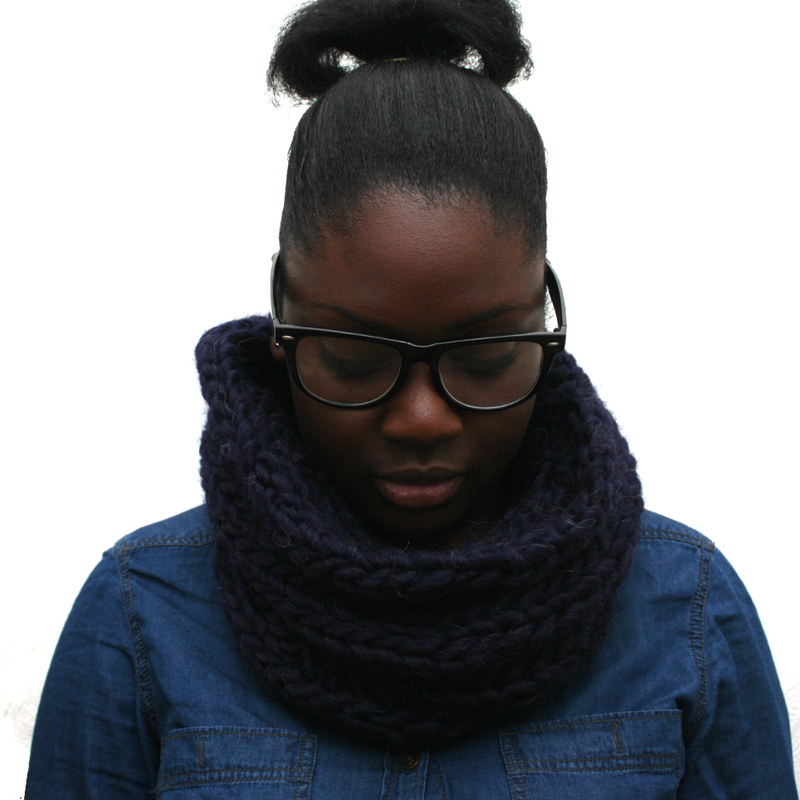 This funky accessory simply slips over the head to keep the neck protected against the cold. 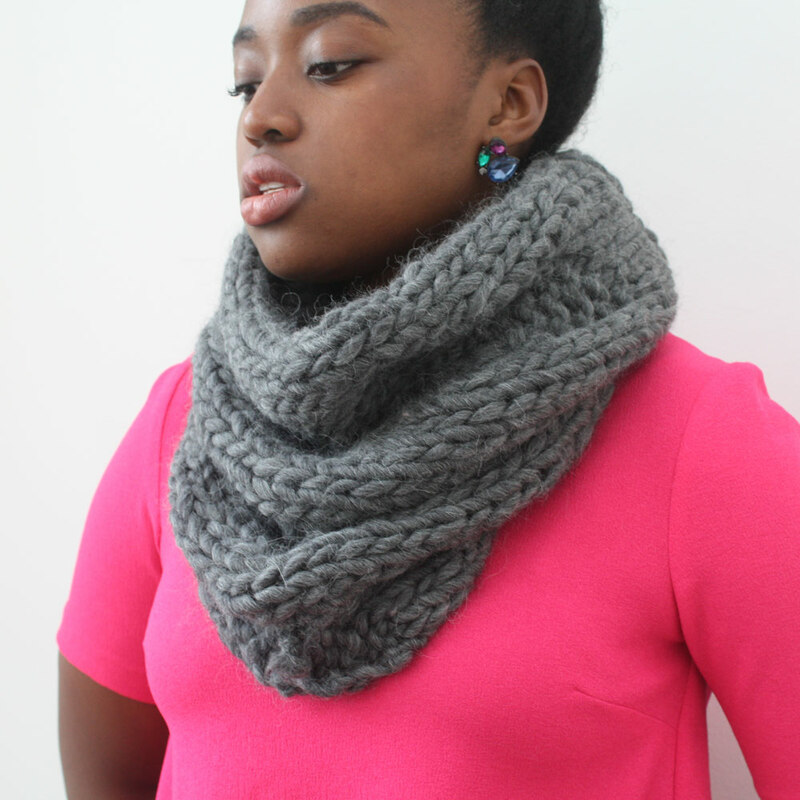 Its stretchy so it is worn very easily and one size fits all. 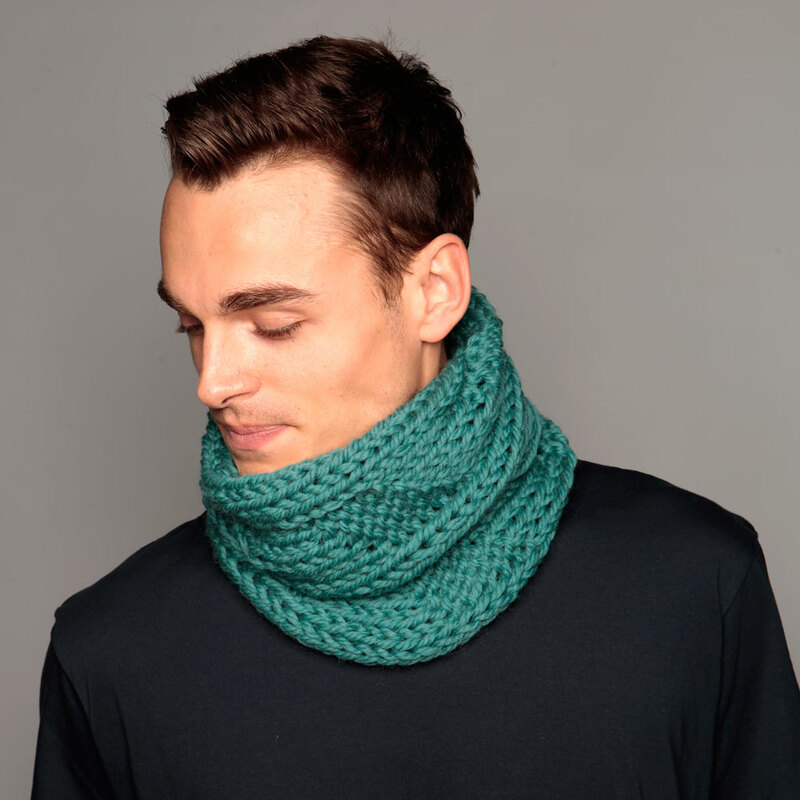 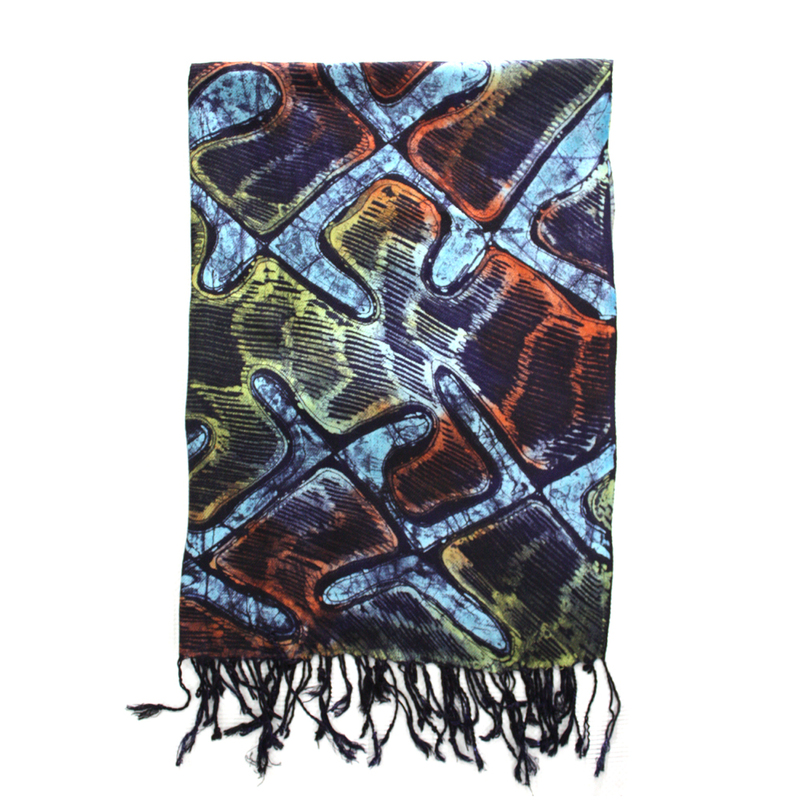 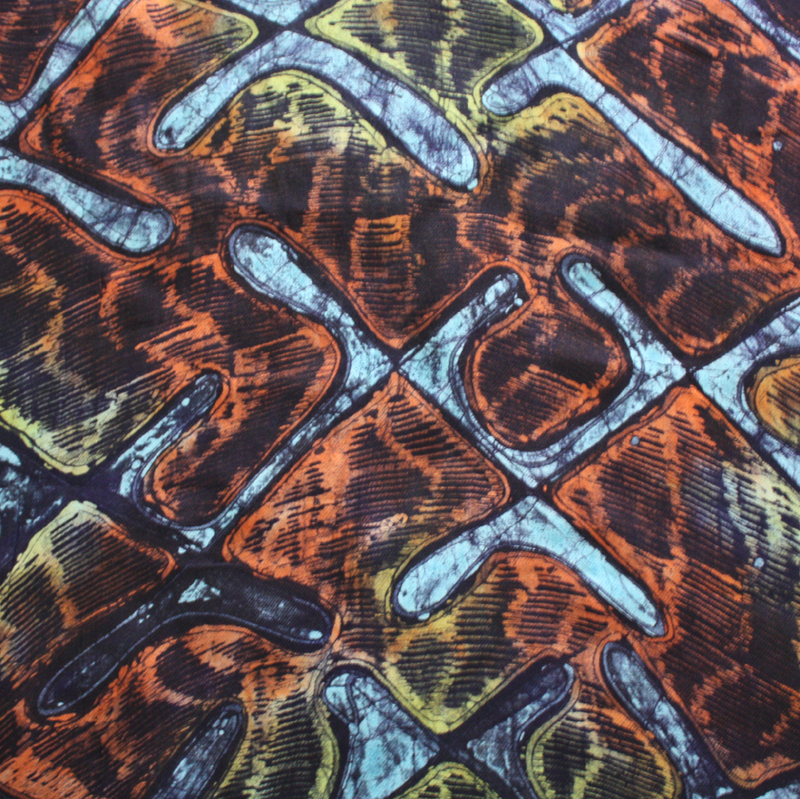 It is a practical and functional alternative to the long scarf and it can easily sit above your coat or under it and doesn’t fall off or get in the way. 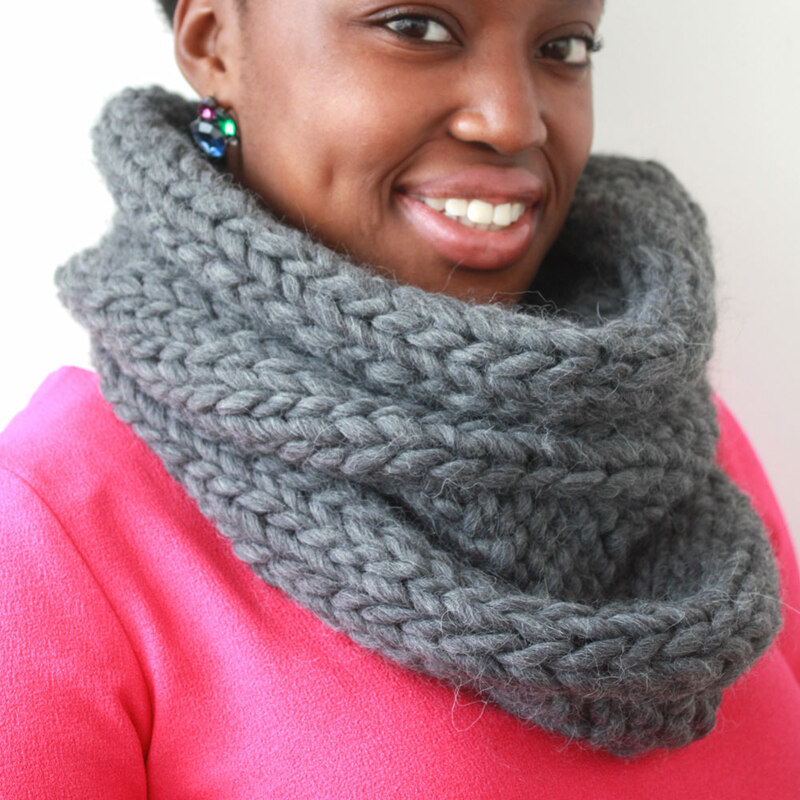 This Alpaca cowl is hand knitted in a luxurious and sumptuous Alpaca and wool mix making it warm and soft against the skin. 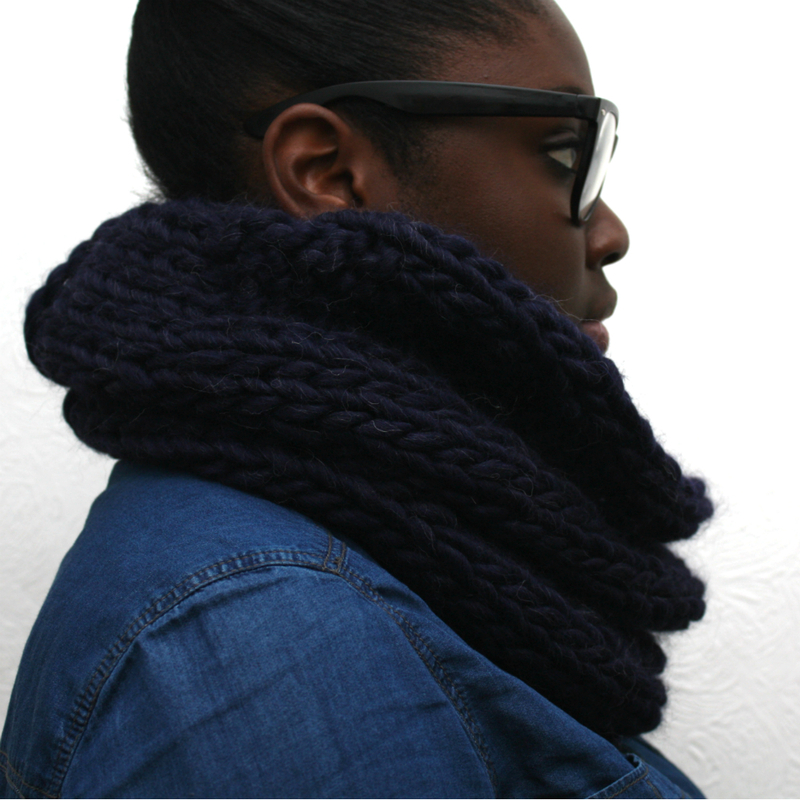 It is extra think and done in our signature chunky knit style. 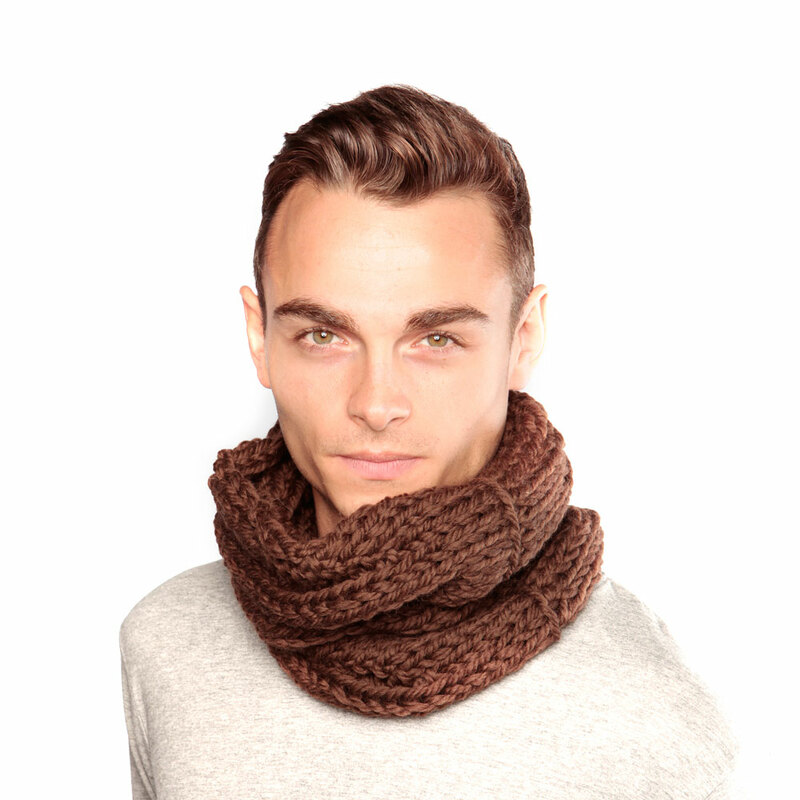 We also have it available in a cream version.